Lego will release a set of five female Nasa scientists, engineers and astronauts based on real women who have worked for the space agency. This is reported by UK newspaper The Guardian. 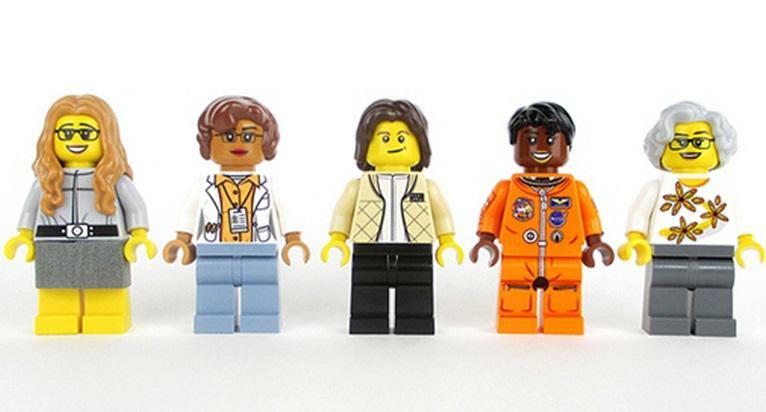 Maia Weinstock, an American science writer who created @legoNASAwomen, tweeted the good news on Tuesday. Weinstock submitted the set to the Lego Ideas review after it gained 10,000 votes of support from the public. The news that it had won was a “dream come true” she said. Her design beat stiff competition from 11 other entrants, including plans for a Large Hadron Collider made out of Lego. Nasa’s Hubble account tweeted that the Women in Nasa set would be available by late 2017 or early 2018.